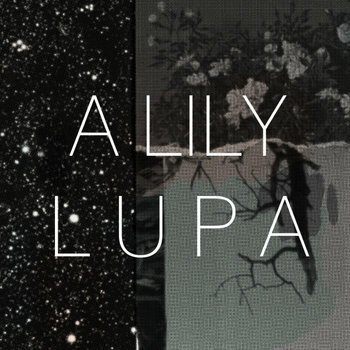 A Lily is the solo project of James Vella (of Yndi Halda and Saint Coltrane) and this is the opening track of his Lupa EP released at the tail-end of last year. A Lily sees Vella step away from the rocky edges of his previous endeavors into a blissful world of pacifying folk. Intricate instrumentation is considerately arranged in a manner that contrasts light and dark. But the organic and electronic elements aren’t in a conflict; it’s an intimate embrace that draws you into its dreamy, head-spinning world. A world you yearn for. A full-length album is imminent and we can’t wait to hear it.